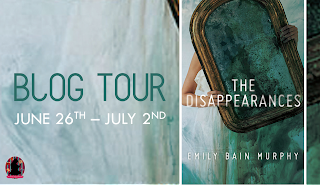 Welcome to my stop on The Disappearances Blog Tour organized by the Fantastic Flying Book Club! 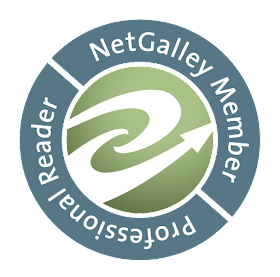 I have a book review and giveaway for you today. Click here to follow along with the other stops. What if the ordinary things in life suddenly...disappeared? Aila Quinn's mother, Juliet, has always been a mystery: vibrant yet guarded, she keeps her secrets beyond Aila's reach. When Juliet dies, Aila and her younger brother Miles are sent to live in Sterling, a rural town far from home--and the place where Juliet grew up. 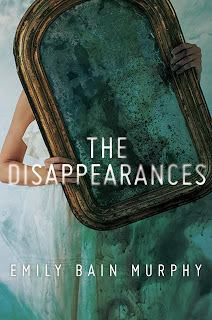 The Disappearances is a dreamy, ethereal story in which a young girl and her brother discover their mother's secrets after her death. The idea of losing ordinary things, things that all of us usually take for granted such as the ability to see your reflection in a mirror, had me intrigued. 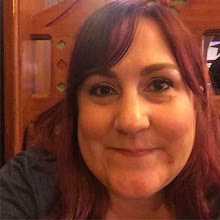 Once I began reading, there was a huge surprise waiting for me straight away that isn't revealed in the synopsis so I won't reveal it here, either. Let's just say it was really cool! Murphy writes beautifully, allowing the reader to slip into the story as easily as a swimmer glides through the water of a pool. Aila and her younger brother Miles were written well. It isn't easy to write characters who are grieving, especially young ones, but I felt their emotions like they were my own. I lost my mother to cancer when I was young and tend to gravitate toward books with characters who have also lost a parent. Stories like this allow me to grieve in my own way when no one else wants to see or hear me do it. 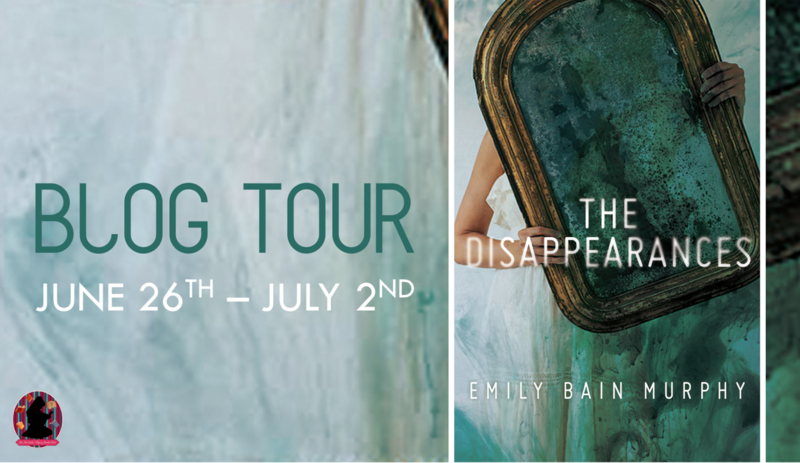 While grief is one of the themes in The Disappearances, it is only a part of the story. 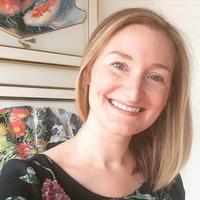 I was eager to find out what was causing something new to disappear every seven years. I couldn't imagine losing my sense of smell or the ability to dream even though I know I take them for granted. I loved the mystery that kept me turning the pages and trying to figure out where the clues would lead me. One of the many beautiful aspects of this novel is how life affirming it is to me. When I wasn't reading this book, I couldn't stop thinking about how much beauty there is in the most ordinary of things. I don't even stop to be grateful for these things, or if I do it's a rare occasion. 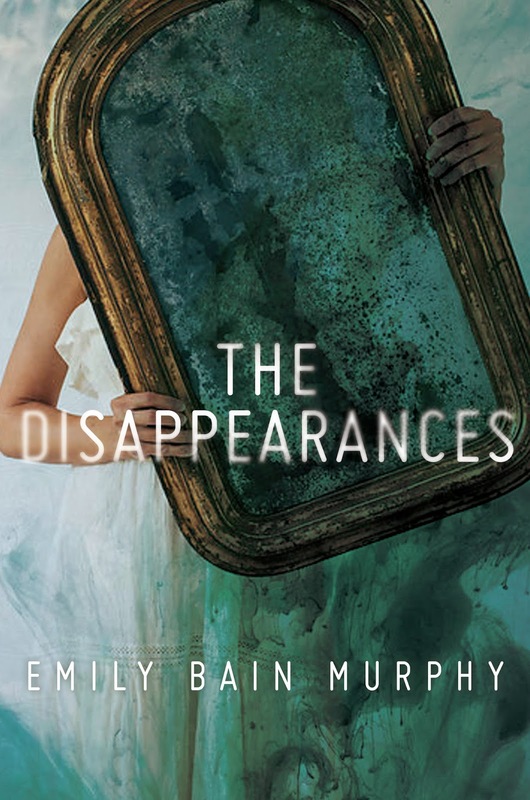 I guarantee Aila's story in The Disappearances will make you stop and think about how lucky we are to be human and have the ability to experience all that we can. This book has done that for me, and it can for you, too.